A Brief History of the Dalai Lama: The title of Dalai Lama translates as "Ocean of Divine Wisdom." The current holder of this title was born in Tibet, July 6 1935 to a peasant family. Any who may have seen the movie "Kundun" or "Seven Years in Tibet" should be somewhat familiar with his story: At the ripe old age of two, Tenzin Gyatso was recognized as the 14th reincarnation of the previous Dalai Lama by extensive testing. The Dalai Lama has taken a vow to keep reincarnating until all mankind has been helped to reach enlightenment. In Tibet, the Dalai Lama is the spiritual as well as the temporal leader of the country. In Tibetan Buddhism non-violence is practiced exclusively. In November of 1950, at only15 years old, the Dalai Lama was asked to assume full political power for his country, as It was being invaded by 80.000 soldiers of the Chinese People's Liberation Army. 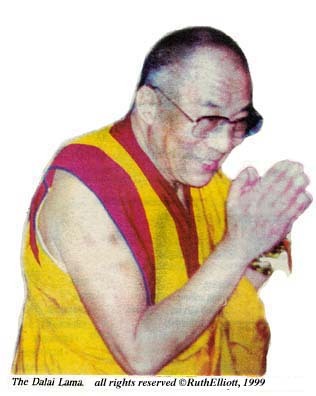 In 1959, after negotiations with the Chinese broke down, the Dalai Lama went into exile in India.In 1989, His Holiness, The 14m Dalai Lama of Tibet, Tenzin Gyatso received the Nobel Peace Prize. 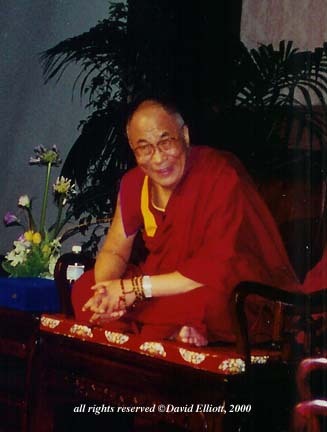 The Tibetan government in exile, represented by the Dalai Lama, continues to seek a peaceful resolution to the struggles of the Tibetan people. 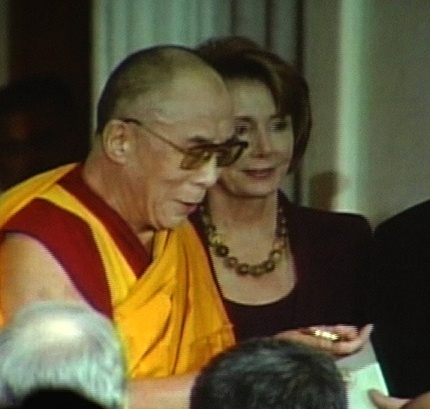 I received an invitation from the office of Tibet to a "Meet the Press" event on October 13, 1999. The Dalai Lama spoke in a pleasant but firm voice. These were some of his comments, spoken with great conviction. To the Media:"The Rule of Law is wonderful in this country [USA]. Sharing my beliefs with the media is good. Have courage - investigate. Media should have a long nose - as long as an elephant! As long as you see something wrong, write honestly - truthfully. 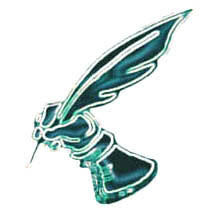 Not to write for bribe, but check constantly for truth." On Society:"The methods in secular ethics stress our own happiness, a happy life, one's own future - the independent mind. But in reality, we are part of society, not separate. That is why society is getting more crime...To work, society has to be a combination of the individual plus society. No one can do it all alone." On Education:"School is also important. Many years ago, education was stressed - but now we must teach "the warm heart." As the religious influence declines. society goes down. Nobody paying attention to moral life [leads to] decline in society, divorce, etc. We must pay attention to development of the person himself/herself, to become "a warm heart" person. The whole society must change the way of thinking... to higher values than just money: [such as] altruistic attitudes, sincerity. These are important things to develop for happiness. Then we can do something different in society." To the Youth of Today:"Everyone is talking about the next century. You are shaping the next century. Study well; hard. have clear aim and vision of purpose. Learn how to use knowledge for the larger areas...a sense of global responsibility." On Religion:"In ancient times religious groups remained more isolated. Then colonizing spread - in interest of economy and propagation of religion. So many today ...the religions clash. When I was in Mongolia, I told them, "Let them keep their own faith." Far better to keep their own religion rather than to promote more. It creates more confusion." On Inner Peace:"Keep perspective. Unhealthy things, these are trouble in the Samsara (this cycle of existence). For example: I am left with a painful emotion. Ultimately the pain is from the emotion, not the person. But we always blame the person. Forgiveness is the means you no longer keep the feeling of revenge. That doesn't mean you forget. You cannot change the past, but forgiveness is needed. 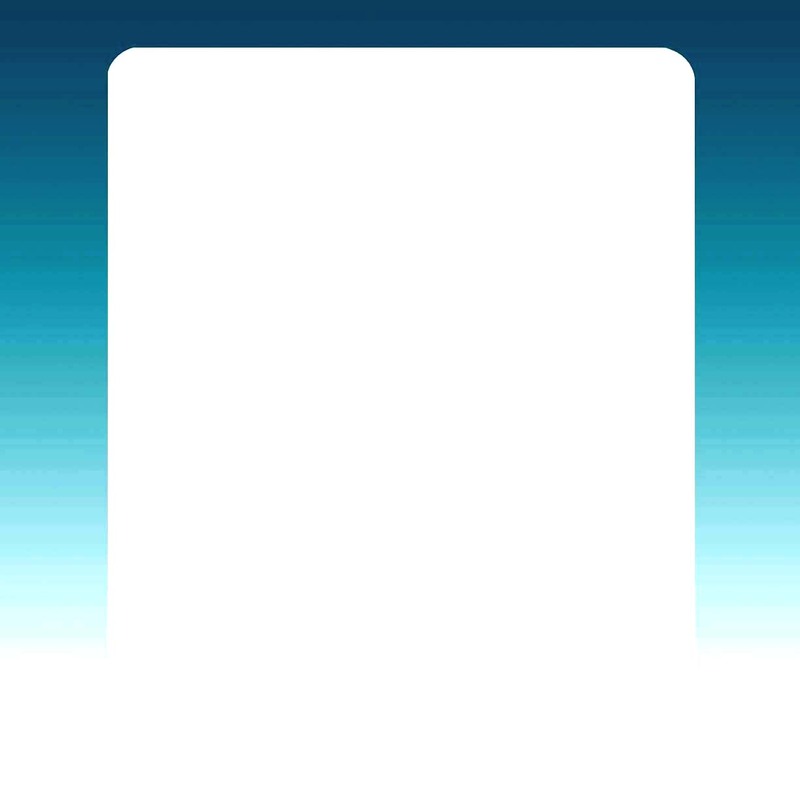 "Spiritual Emptiness" does not mean nothingness. Emptiness is full. It is the absence of independent existence. If things existed independently, we could not move. In absolute existence, anything is possible - anything can happen." On Hollywood and the Media:"Hollywood is not promoting enough good morals in society. They should work to promote basic human values - to teach people to increase discipline- children to respect parents. This would make a foundation of a happier society- the old fashioned way! The media has a great important role to make clear the importance of the 'warm heart' Money alone is not the guarantee of happiness. The 'warm heart' is the only way to a happy family." 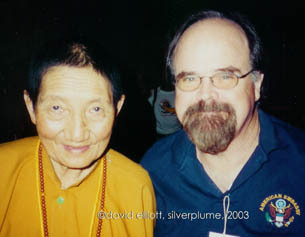 David Elliott with Ani Pachen Lembda, taken a year before her passing in 2002. Affectionately called Tibet's 'Warrior Nun', she was a Freedom Fighter who was tortured and imprisoned for 21 years after leading 700 men and women into battle on horseback against the Chinese Communists when she was just a young girl. She is fondly remembered.